Please log in to add/update subscriptions. Don't have an online subscription account yet? Click to register. 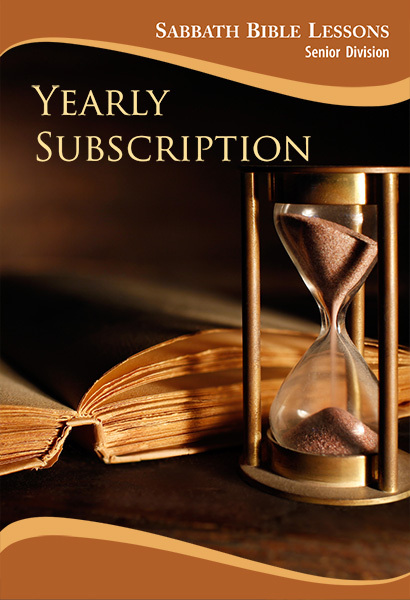 Subscription account is different from online bookstore account. Easily update address and contact information. Receive email reminders to update your subscriptions. Special discounts available for registered online subscribers only. Regular: $17.00*Additional shipping cost will be added to all International orders. Large PrintSize: 8.5x11 in / 21.5x28 cm: $24.00*Additional shipping cost will be added to all International orders. 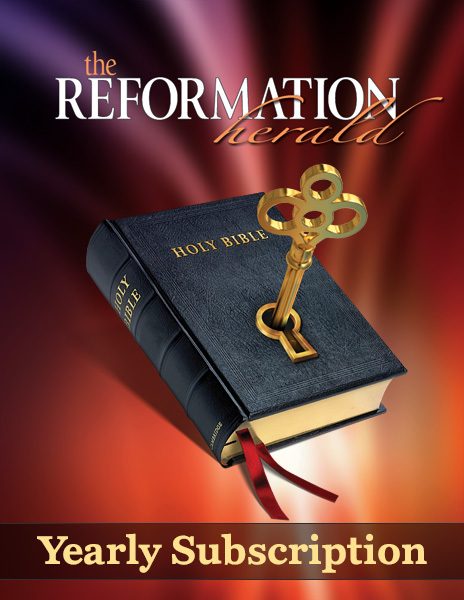 These magazines unveil historic Adventism and Reformation with articles based on the sure foundation of the Bible and Spirit of Prophecy. Includes the Week of Prayer issue. $18.00*Additional shipping cost will be added to all International orders. $5.00*Additional shipping cost will be added to all International orders. 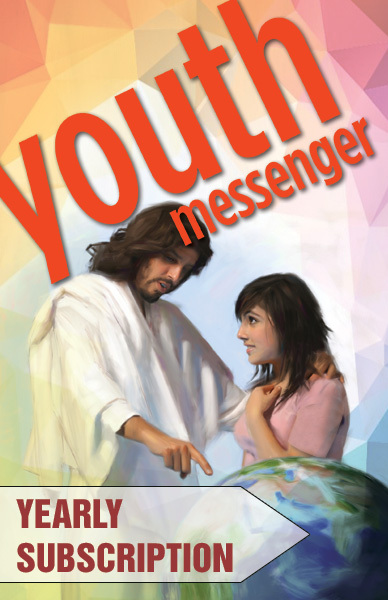 Youth Messenger contains articles of inspiration and encouragement for the young as well as the young at heart. $9.00*Additional shipping cost will be added to all International orders. * Additional shipping cost will be added to all International orders. Monday to Thursday, 9am–5pm Eastern time. © Reformation Herald Publishing Association Subscription Department - 2015. All rights reserved.